Palm Springs and the surrounding Coachella Valley cities are some of the most fabled in the country. Considering its star studded past and majestic natural surroundings to the temperate climate and never ending entertainment options, its no wonder the area is a hot spot for unique architecture and high-end real estate. At Patrick/Stewart Properties, we appreciate the unique attributes of the area and focus our real estate practice solely on its distinctive properties and the clients who treasure them. We live, work and socialize here and believe that with every property bought or sold there is an opportunity to maintain and build on this vibrant community. For nearly 20 years, Patrick focused his career managing the promotion and publicity of some of the most important entertainers in the record industry. It is his experience in this fast paced and ever changing environment that has lent to his ability to recognize individuality and distinctiveness and stay one step ahead of the trends. 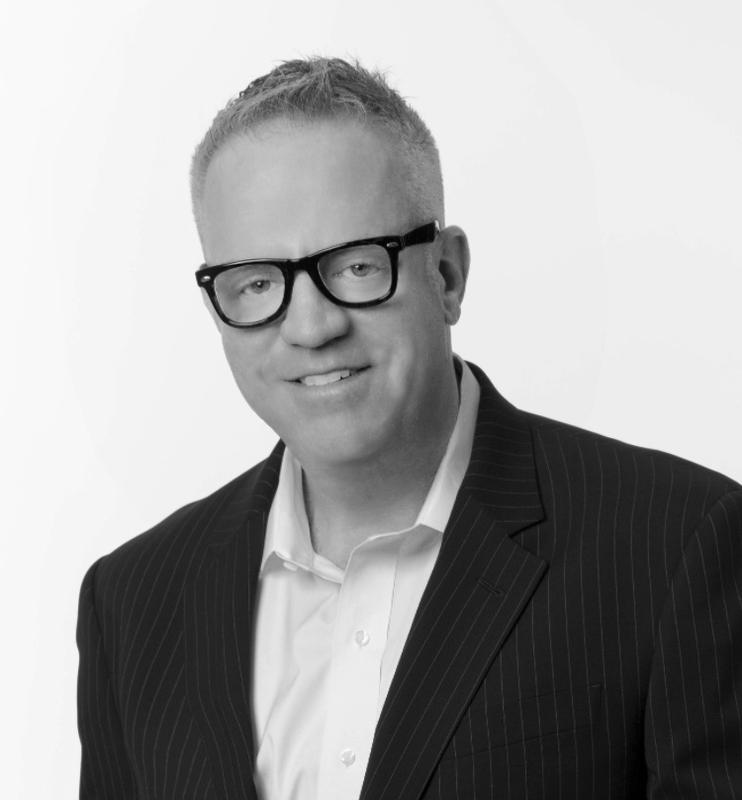 Today, Patrick brings these skills to his real estate practice, using them to understand his client’s needs and expectations and marketing each property with its unique attributes in mind. 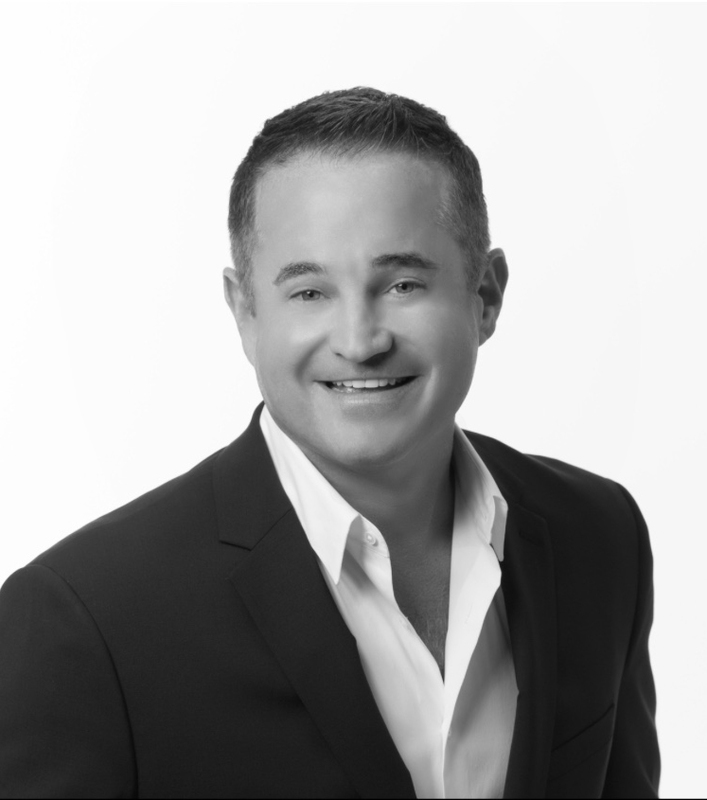 Patrick is an Executive Luxury Director with Bennion Deville Homes, a distinction given to only 15 agents (out of 750) in the Coachella Valley, based on outstanding sales and leadership qualities. Stewart began his real estate career in Palm Springs more than 12 years ago, settling into the valley after spending 20 years as a senior sales executive with Verizon Wireless. His vast knowledge of the market and its intricacies, combined with his solid business and sales acumen, has resulted in a successful real estate practice, with clients appreciating his attention to detail and excellent communication skills. Stewart been has recognized as an Executive Luxury Director with Bennion Deville Homes, a distinction given to only 15 agents (out of 750) in the Coachella Valley, based on outstanding sales and leadership qualities. 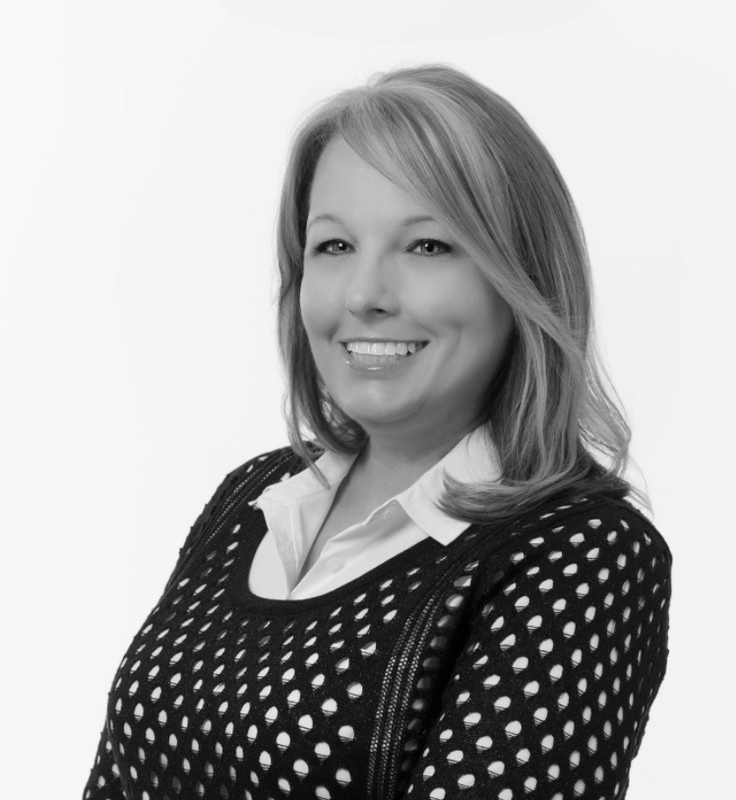 Robin manages all day-to-day operations for Patrick~Stewart Properties, including client care, developing and distributing sales reports, website management and collateral development. As a certified transaction coordinator, Robin also handles all disclosures and documents pertinent for a listing or sale. Originally from Tennessee, James moved to California in 2015 where he obtained his real estate license. 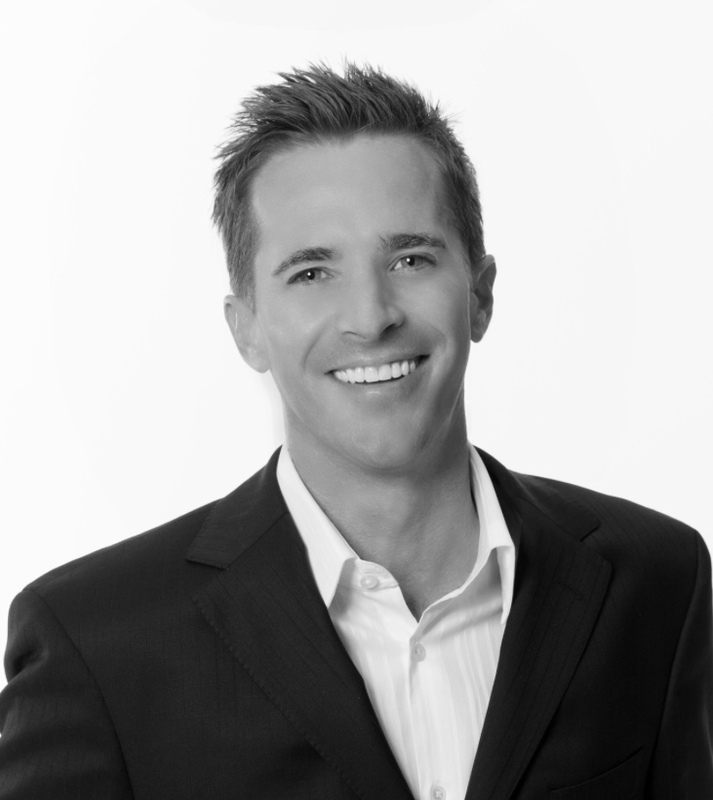 Prior to moving to California, James was an independent consultant for Isagenix Intl. where he grew a sales distribution network of nearly 4,500 people in just two years using targeted social media marketing and public speaking engagements. While in Tennessee James worked in administration at Financial Services Inc. where he reconciled accounts, created reports and increased revenue by recovering lapsed payments. James’ focus on trust, honesty, and integrity as well as his organizational, interpersonal, and leadership skills make him a valuable asset to the Patrick Stewart Properties team.